waze.com • View topic - Read the second editors community newsletter! Read the second editors community newsletter! 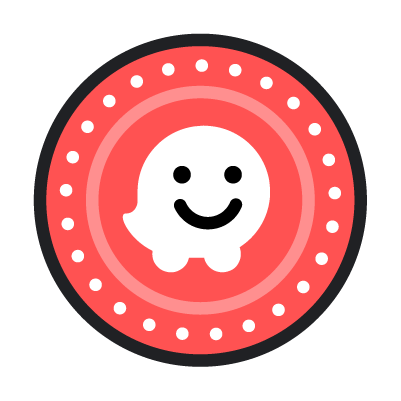 Waze communities are doing amazing things - read all about them in our newsletter! Thanks for reading and keep us updated with your great stories!